I am the Associate Dean for Research and an Associate Professor of Architecture at Penn State Altoona. 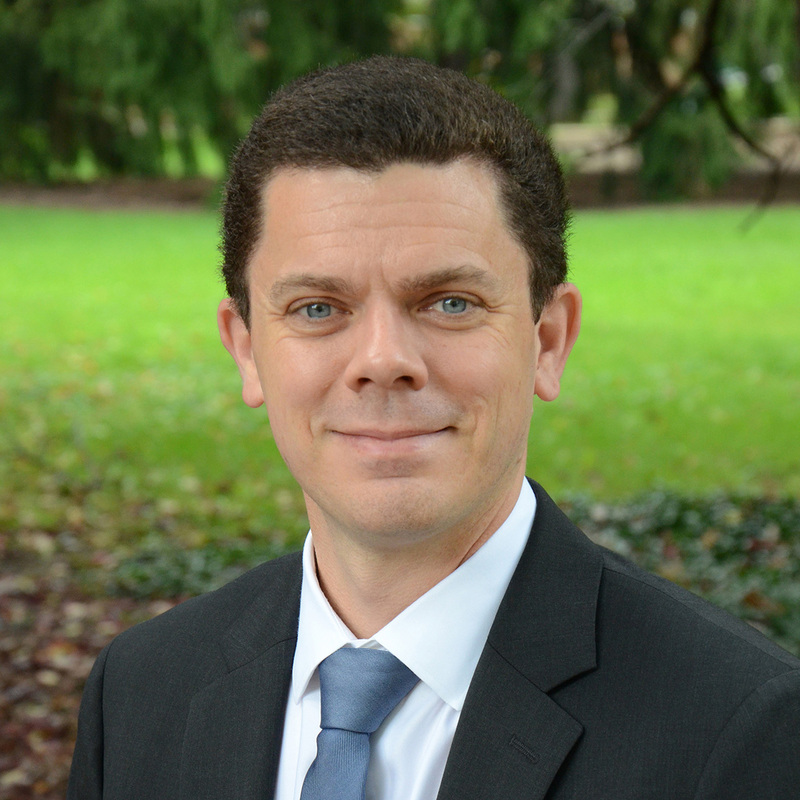 With graduate degrees in architecture and structural engineering from UC Berkeley, I advocate for faculty and student research across all disciplines at the Altoona campus as well as oversee internal and external research funding. My own research focuses on how to make new and existing buildings healthier, more productive and resilient. As Principal Investigator, I have received nearly $1.5M in external funding from agencies such as the National Science Foundation and the W.M. Keck Foundation as well as various industry partners. 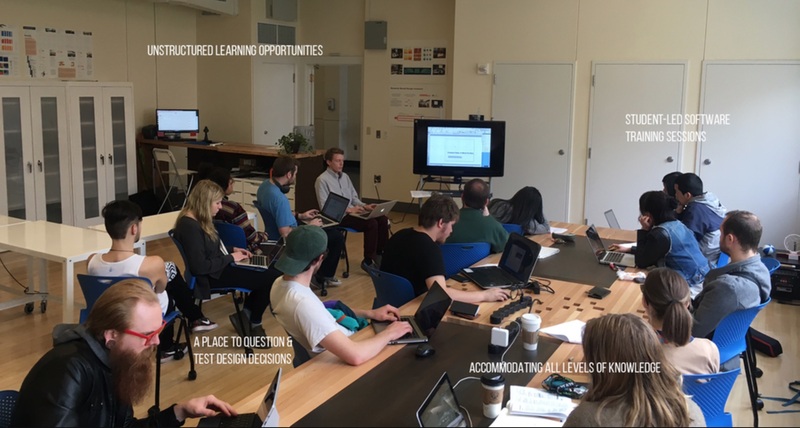 As the founding director of the Building Science Laboratory to Advance Teaching (BUILT) at Portland State University, I connected students at all levels to meaningful research in green buildings in collaboration with industry partners. I recently served as a Fulbright Scholar to the National University of Ireland Galway, and I've taught architectural design and engineering courses at both the undergraduate and graduate levels at four different institutions. My awards include the Excellence in Teaching and Sustainability Award from the Institute for Sustainable Solutions, and I was the only architecture faculty member to ever win the Kamelia Massih Outstanding Faculty Prize in the Arts at Portland State. Zuhaib, S., Manton, R., Griffin, C., Hajdukiewicz, M., Keane, M. M., & Goggins, J. (2018). An Indoor Environmental Quality (IEQ) assessment of a partially-retrofitted university building. Building and Environment, 139, 69-85. Griffin, C. T. (2017). Multi-performance retrofits to commercial buildings in seismic zones. Journal of Structural Integrity and Maintenance, 2(3), 133-142. Vander Poel, K., Griffin C. (2017). Aligning the design intent with the actual use of a garden in a pediatric hospital. In Architecture of Complexity: Design, Systems, Society and Environment, the Proceedings of the Architectural Research Centers Consortium (ARCC) Annual Conference. Salt Lake City, Utah, 14-17 June 2017. pp. 129-137. Vander Poel, K., Griffin C. (2017). Research-Based Design and Green Buildings: Interdisciplinary Collaboration Between Students, Faculty and Practitioners. In Intersections Between the Academy and Practice, Collaboration: Technology, Research, Practice; Proceedings of the 2017 AIA/ACSA Intersections Symposium. Orlando, Florida, 26 April 2017. pp. 41-47. Griffin C.T. (2016). 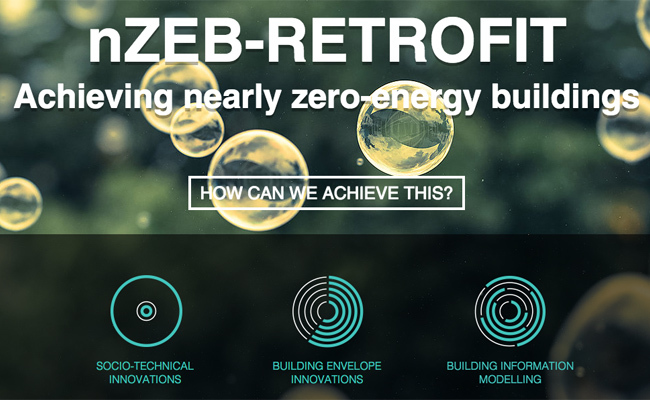 Multi-performance retrofits to existing buildings. In Proceedings of the Civil Engineering Research in Ireland Conference (CERI2016). Galway, Ireland, 29-30 August 2016. pp. 7-13. Griffin C.T. (2011). Ordering the structure of light wood framed row houses to sustainably accommodate change: San Francisco's Sunset District as a cautionary tale. In Architecture in the Fourth Dimension: Proceedings of an International Conference of CIB W104: Open Building Implementation and CIB W110: Informal Settlements and Affordable Housing. Boston, MA, 15-17 November 2011. pp. 146-154. Griffin C.T., Knowles, C., Theodoropoulos, C., & Allen. J. (2010). Barriers to the implementation of sustainable structural materials in green buildings. In Structures and Architecture: Proceedings of the 1st International Conference on Structures & Architecture (ICSA2010). Guimaraes, Portugal, 21-23 July 2010. pp. 1315-1323. Griffin, C.T., Reed, B., & Hsu, S. (2010). 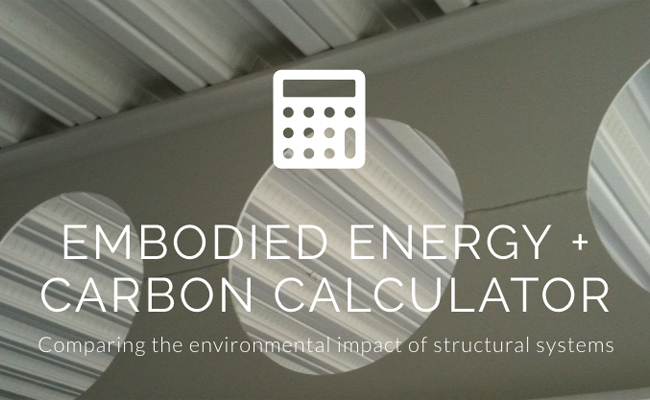 Comparing the embodied energy of structural systems in buildings. In Structures and Architecture: Proceedings of the 1st International Conference on Structures & Architecture (ICSA2010). Guimaraes, Portugal, 21-23 July 2010. pp. 1333-1339. I've been involved with a number of offices, labs and research projects throughout my career. A selection of these can be found in the portfolio below. 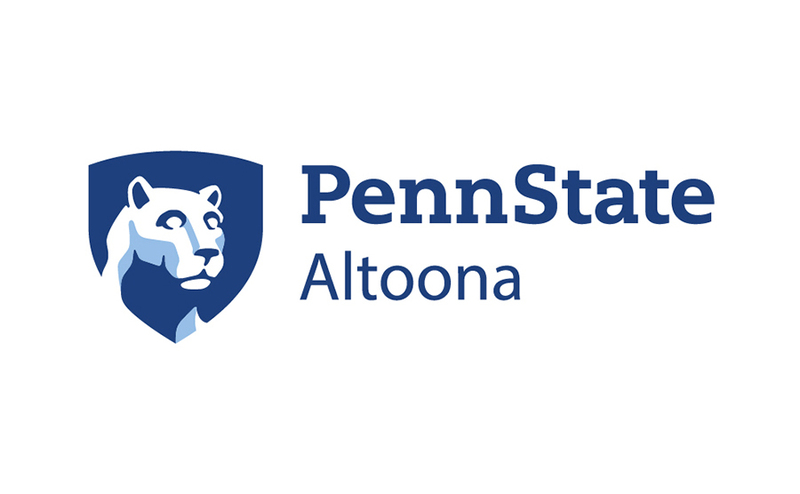 "The Research and Sponsored Program Office at Penn State Altoona was created to support the faculty of the college in their pursuit of external funding for research, teaching, and service." This tool allows architects and engineers to compare the environmental impacts of structural systems depending on the recycled content and cement replacement in structural materials. 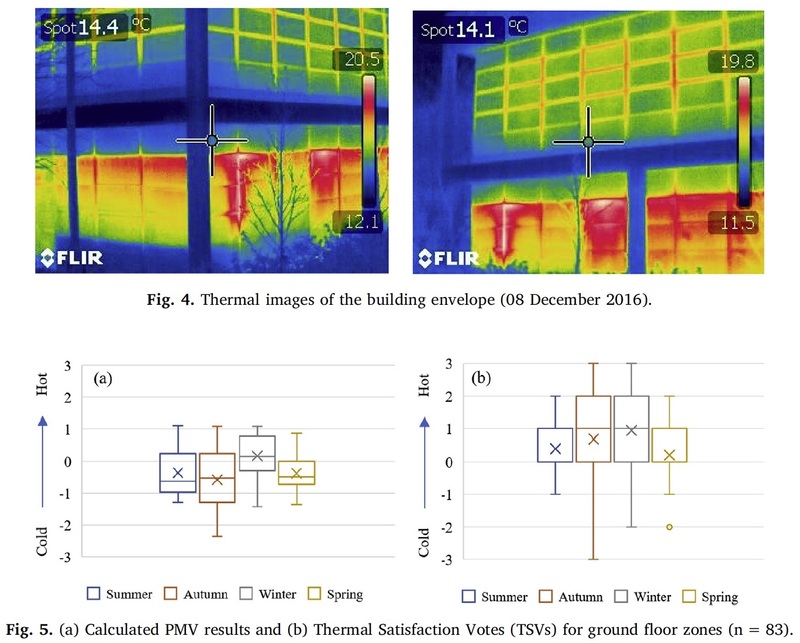 "The overall goal of this project is to examine the effectiveness of innovative building structural elements and systems, regarding their structural, environmental and energy performance in retrofitting of existing buildings." 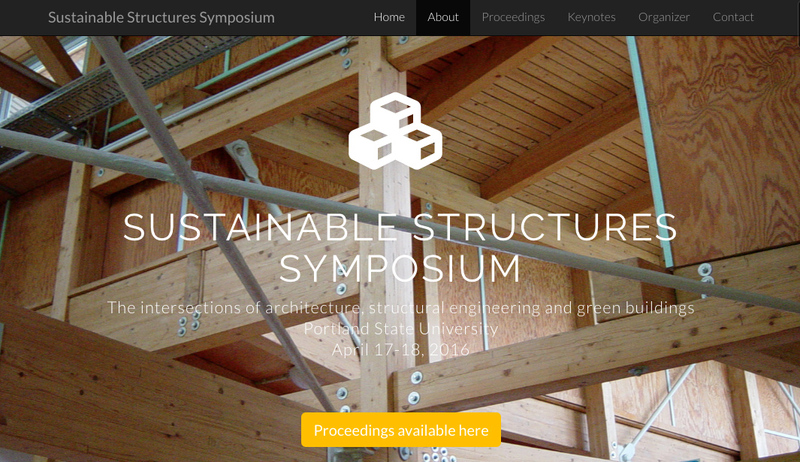 Out of 52 initial submissions, 23 full papers were selected by the scientific committee to be presented at the Sustainable Structures Symposium held at Portland, Oregon on April 17 and 18, 2014 and included in the proceedings. The wide range of topics represented highlights the need for continued research into sustainability and structural systems to improve practice. 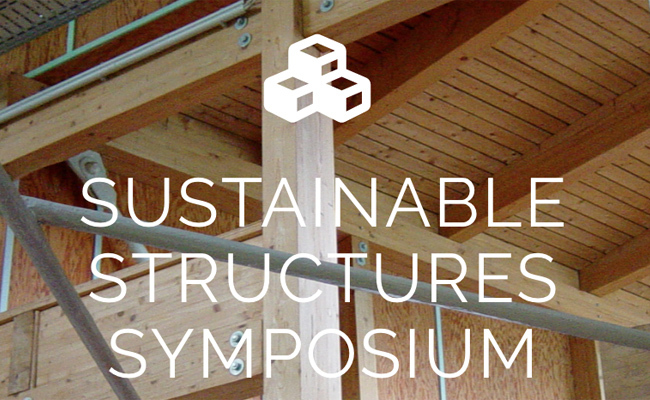 These topics include life cycle analysis of structural systems, resiliency, deconstruction, multi-performance structures, integrated building systems, innovative wood structures, and recent examples of sustainable structural systems in practice. The most unique aspect of this symposium is that it brought together an equal number of practitioners and academics from the disciplines architecture and engineering to focus exclusively on issues of sustainability and structural systems. "The National Science Foundation has awarded Portland State University a grant of $630,978 for its Interdisciplinary, Research-based Engineering and Design (IRED) Green Building Scholars program that will fund scholarships to increase the number of students studying building science over a period of five years. The grant will enable new interdisciplinary educational opportunities focused on reducing the environmental impact of buildings. 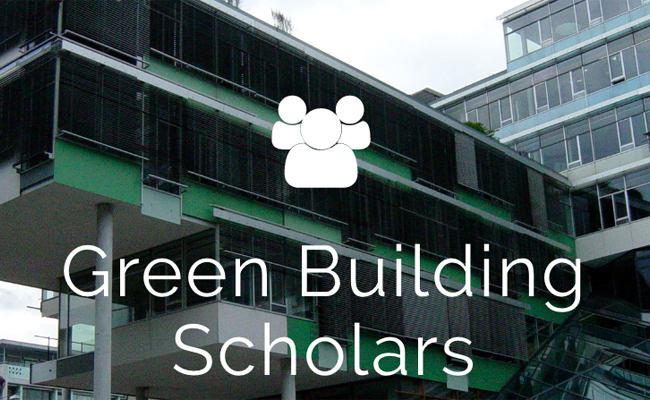 Scholarships are available to Portland State students who are interested in studying green buildingsin three tracks: (1) freshmen of all majors, (2) juniors/seniors pursuing a B.S. in Architecture, Civil Engineering and Mechanical Engineering and (3) Master's students in those majors." 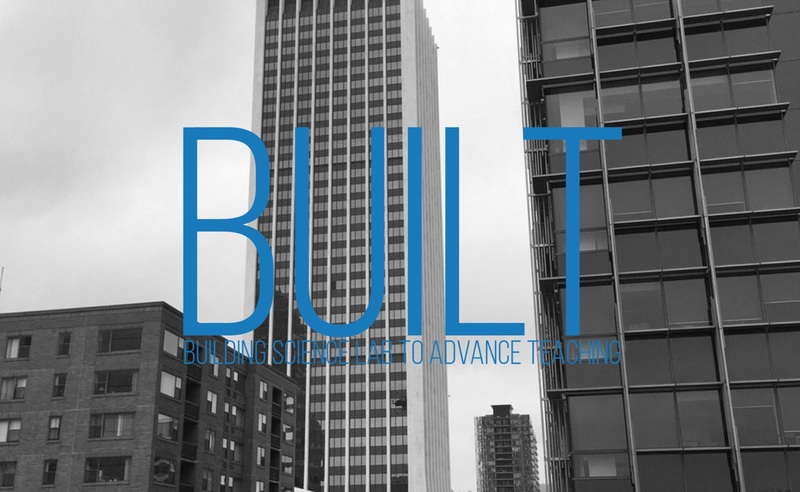 "BUILT was created to address the pressing need for future architecture and engineering professionals to have a robust education in the STEM (Science, Technology, Engineering, and Mathematics) discipline of building science. Understanding how buildings use energy and other resources is critical to the design and engineering of green buildings. BUILT was made possible by a $300,000 grant from the W.M. Keck Foundation."